Everyone wants to improve the beauty and quality of their home. Though, there are several ways of doing it but today, one of the most commonly preferred ways of improving the beauty of home is paver. The pavers can be used in the form of walkway, patio, driveway and many more. Every homeowner wants to do it but it is not an easy task. Proper installation and enough experience are required to install the best paver in your home. But, finding the reliable and skilled pavers contractor is necessary. 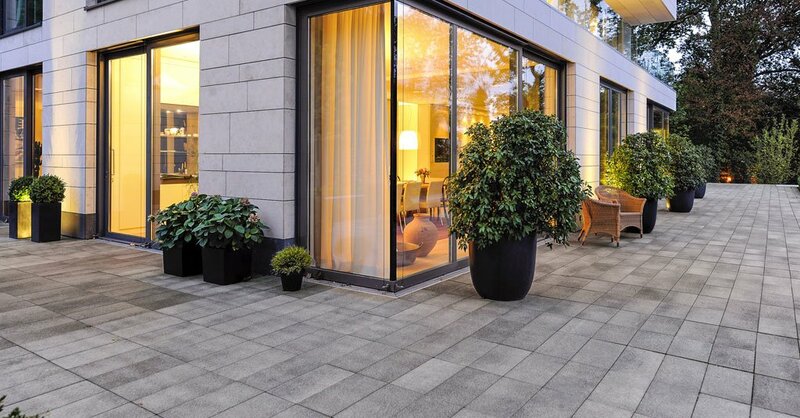 So, some questions have to be asked from the paver contractor which you are supposing to choose for your home. Hiring the best paver contractor is important for your property but a paver contractor can not be selected just like anything. There are some things which should be considered by you. Always choose the company which have enough experience in the same field. The experience means that, they do not need to polish their capabilities for performing the task and experience should not be compromised with the money they charge. Experience is also important because it means that they had already given the same services in past time as well. Special circumstances and several problems can arise during the installation of paver, so ask the contractor that whether he would be able to take it or no. Ask from the earlier customers of the chosen contractor. The earlier customers will give you the idea about the chosen contractor. What type of services the chosen contractor can offer to you. The earlier customers can give you the idea of positives and negatives of the contractor which can make it easy for you. Ask for the references from the family, friends or the colleagues. It does not means the do not believe on the mouth recommendations. Always listen to the people but it is not necessary to follow them. You have to do the more research on your own behalf. You can search their website, the online reviews about the company, the total ratings they have and many more.